Established in 1994, Southbank-IT is an award-winning technology solutions specialist, providing innovative, bespoke and unique IT solutions. We specialise in professional IT strategic consultancy, cloud services, telephony, connectivity, security and IT support London. Southbank IT puts our client’s needs first ensuring that we make it work. Southbank-IT has customers in all sectors (property, finance, legal, healthcare, retail, non-profit, corporate & government). Our customers use us because we’re good at what we do, which is providing an excellent & pro-active quality IT service. 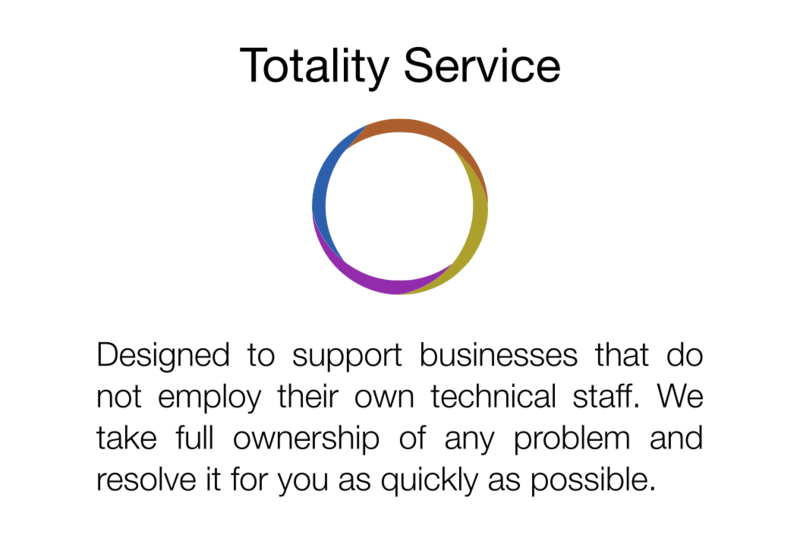 At Southbank-IT we’re very similar to every other boring IT Support London based company. 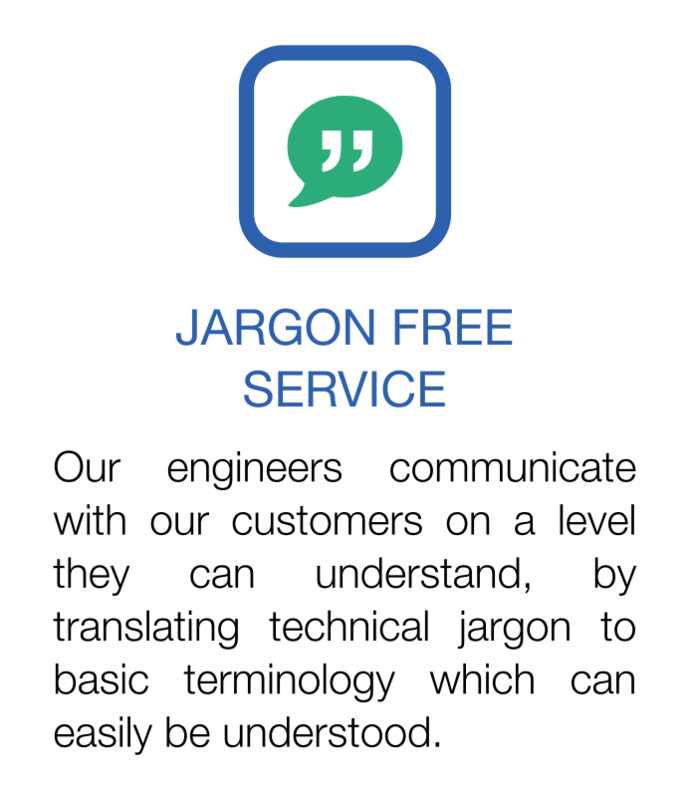 Where we differ is that we always put our client’s needs first, enabling us to provide an entirely bespoke IT solution. Additionally, we have our own datacentre providing cloud services for our clients. This allows Southbank-IT to provide fully customised cloud solutions tailored to your businesses requirements. There are no other IT Support London based companies that offer their clients the ability to physically view their data-centre. 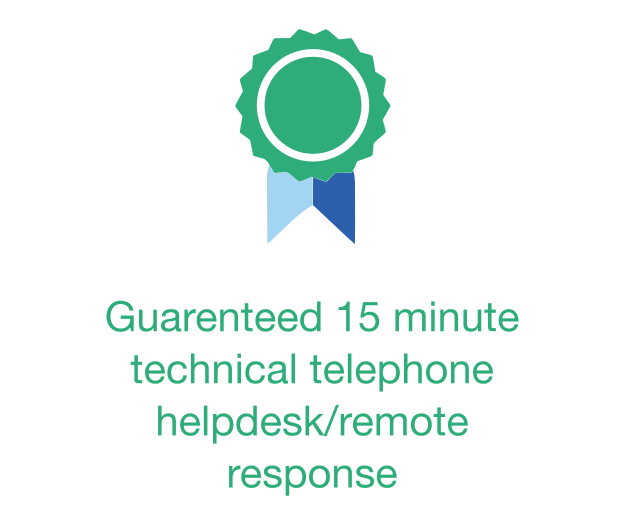 The Southbank-IT support structure ensures your issues are resolved efficiently and effectively. 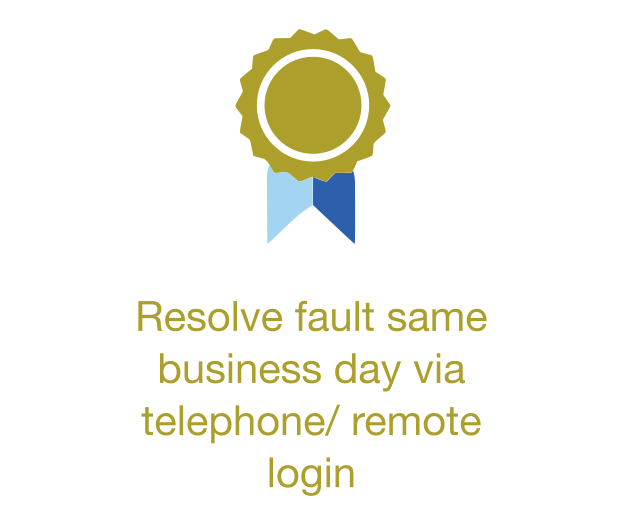 Our IT support technicians can resolve most issues through remote login to ensure your IT issues don’t disrupt business operations. 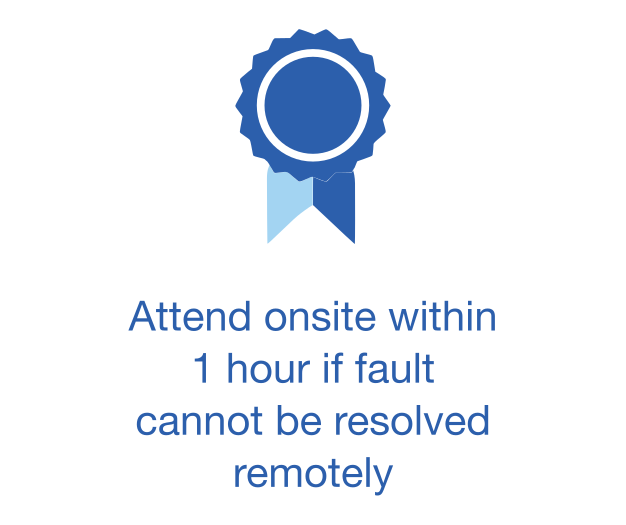 If your issue cannot be solved remotely, our technicians will attend onsite within one hour. Our office is situated in central London, and we only target customers in and around London, enabling us to achieve rapid onsite attendance times. 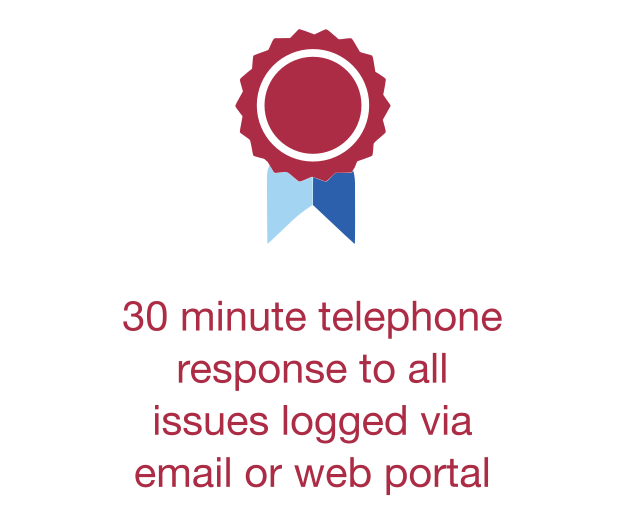 Our support services are individually agreed with you and clearly define our responsibility as your provider. 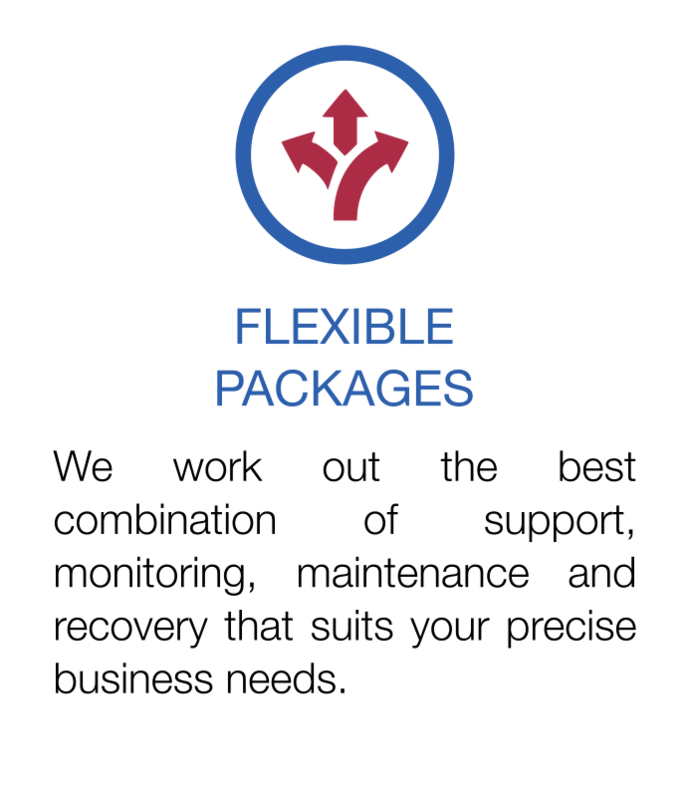 At Southbank-IT we commit to achieve and maintain our service level agreements across all our services. Southbank-IT has over 20 years’ experience in planning, implementing, supporting and maintaining IT solutions for our customers. Our emphasis is to build long term relationships with our clients to ensure they have the best IT systems in place to achieve their business objectives. 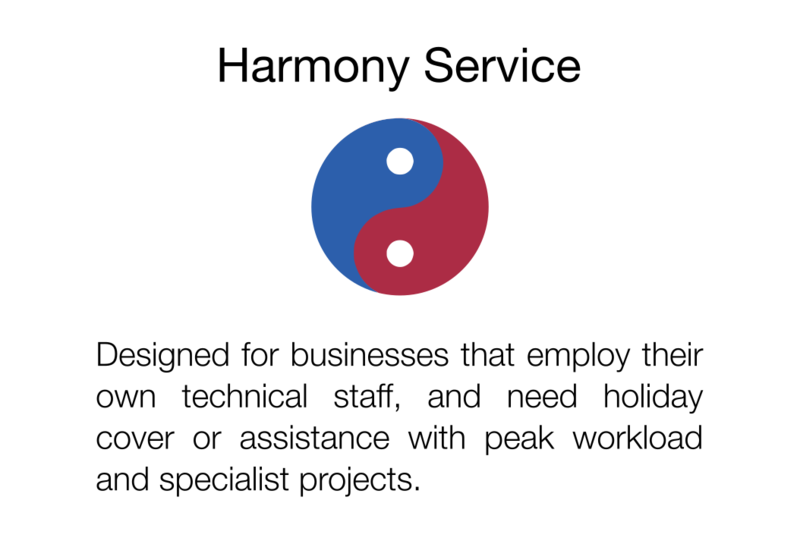 You can be at ease with the knowledge that our team have the necessary technical skills and knowledge to fulfil any of your IT support needs and requirements.